The Picnic House is a charming and historic location in Prospect Park. With scenic views of the 90-acre Long Meadow, floor-to-ceiling windows, hardwood floors and a working wood fireplace, it provides a bucolic setting in the heart of Brooklyn. The Picnic House can be tailored for every taste and budget, and is a blank canvas to create the ideal wedding or special occasion. Built in 1905, the Boathouse was one of the first buildings in New York City to be declared a historic landmark. 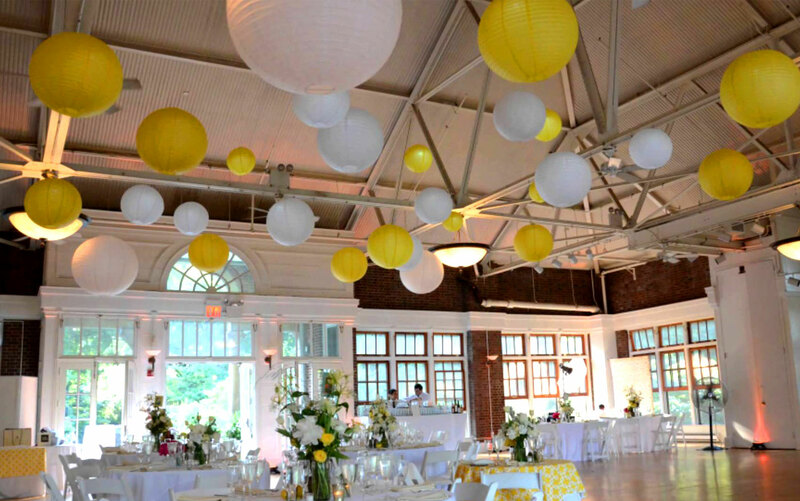 Home to Brooklyn’s most elegant affairs, the Boathouse offers a breathtaking natural setting and a stately backdrop for your special occasion. 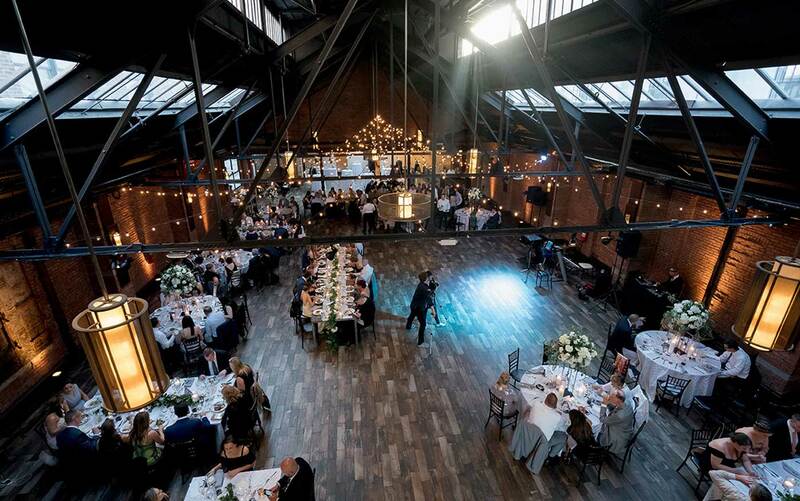 Featuring its original brick walls, towering wooden doors and high ceilings, this renovated former metal factory is perfect for weddings, Bar and Bat Mitzvahs as well as corporate events. 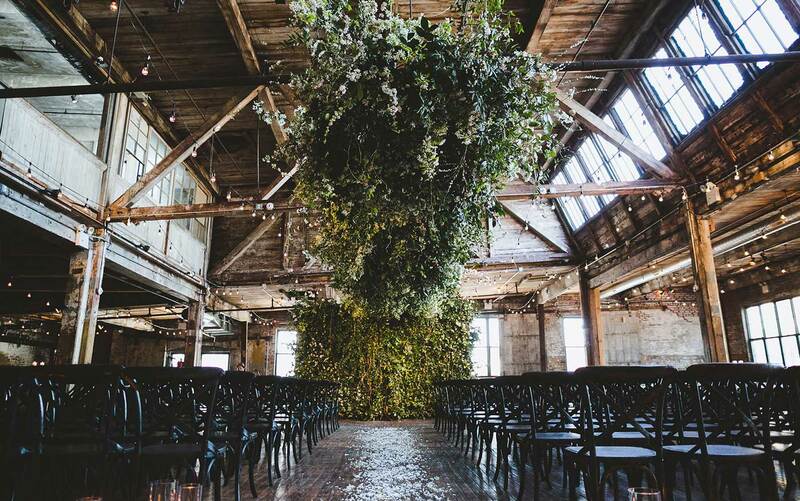 The Greenpoint Loft is a pre-World War II rope factory that has been transformed into one of the most unique venues in New York City. The facility includes the main loft space, mezzanine level and a rooftop that boasts a magnificent view of the Manhattan skyline overlooking the East River. 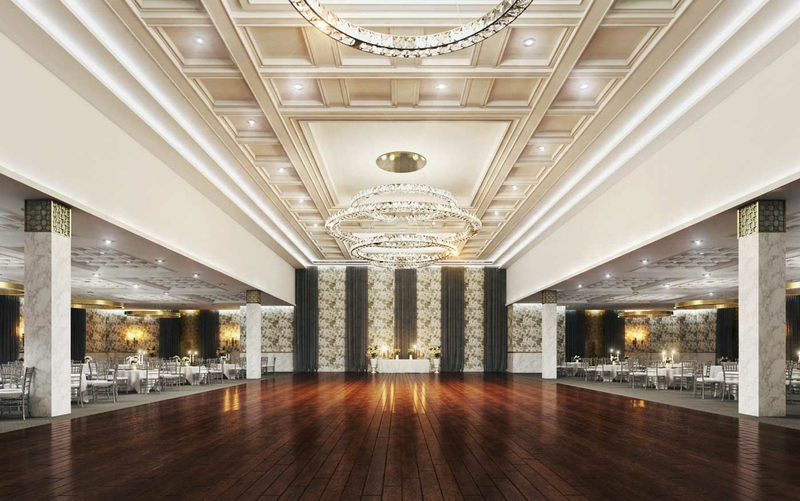 Opening in Spring 2018, The brand new Brightstone Hall will surely become the most popular traditional catering hall in Northern New Jersey. It has a 650 person capacity and incredible bridal party amenities. Landmark on the Park has Manhattan's best combination of beautiful environment, flexible space, and affordability. Only a few steps away from Central Park West, in the center of Manhattan's Upper West Side. 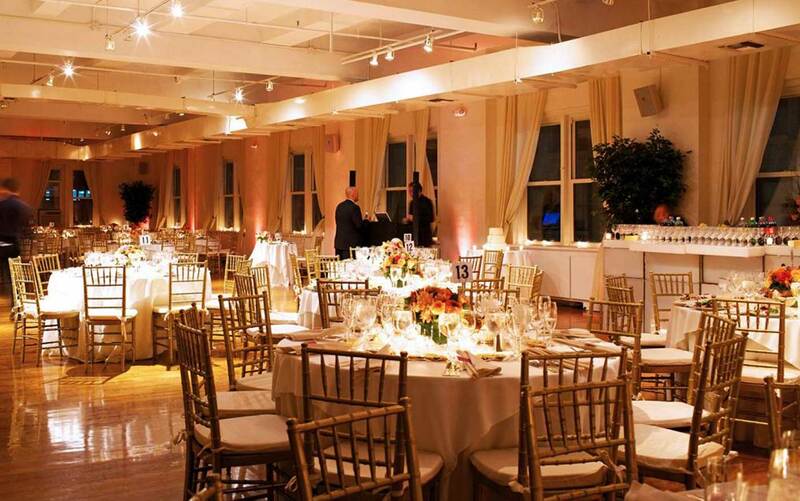 Located at the corner of 5th Avenue and East 29th street, the Midtown Loft & Terrace features a rooftop terrace with an incredible view of New York’s skyline as well as an elegant loft for receptions. The Queens County Farm Museum’s history dates back to 1697. 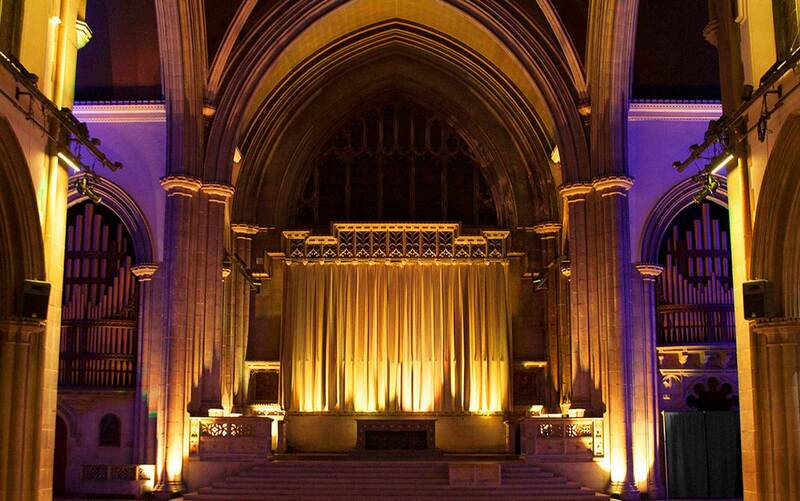 This unique venue is a perfect choice for clients who are looking for something less traditional. 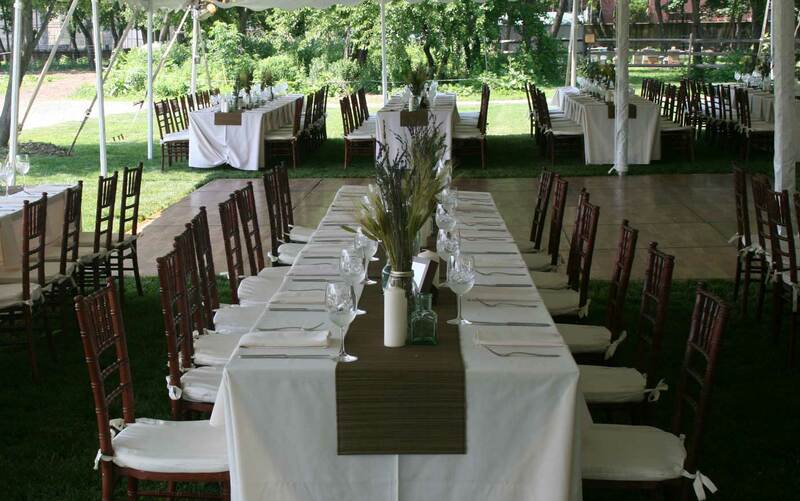 Whether it's an elegant tent gala or a barbecue hoedown, this venue makes the perfect backdrop for your occasion! 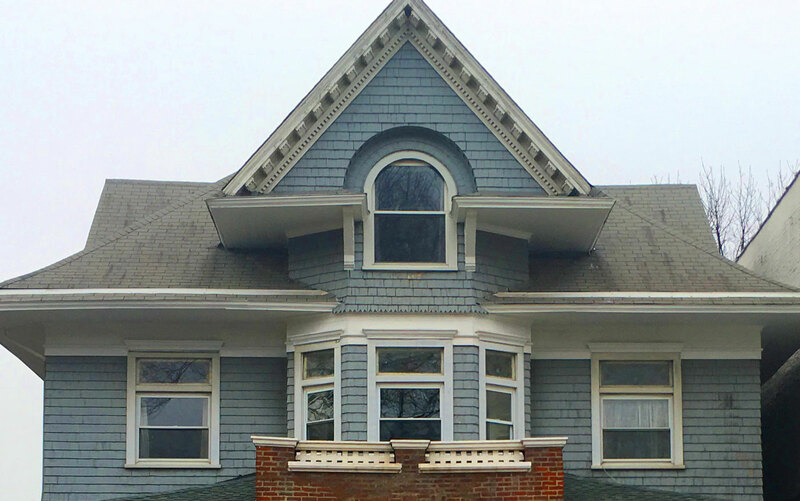 This historic Victorian home was a speakeasy during the Prohibition that was advertised as a private men’s club. Since then it was home to the Brooklyn Democratic Club, and the Brooklyn Public Library. It is perfect for a small wedding, cocktail party, baby shower etc. Built in 1889, the Green Building was originally constructed as a brass foundry. 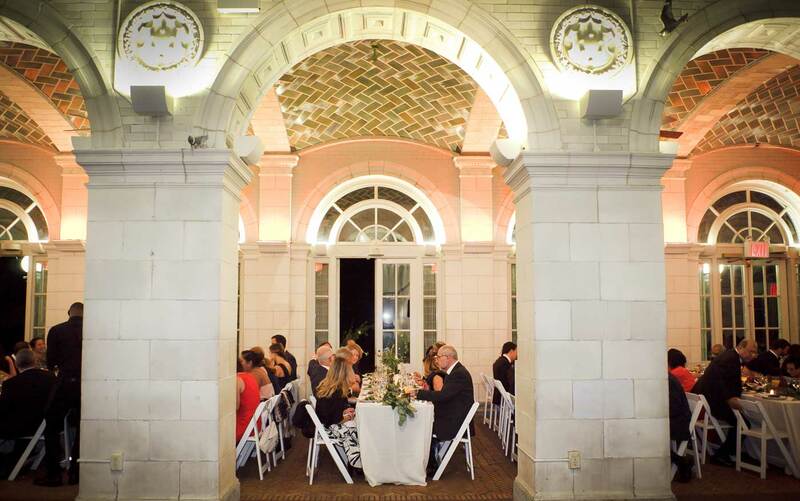 It has since been restored into an elegant mixed-use event venue with more than 6,000 square feet of combined indoor and outdoor space. 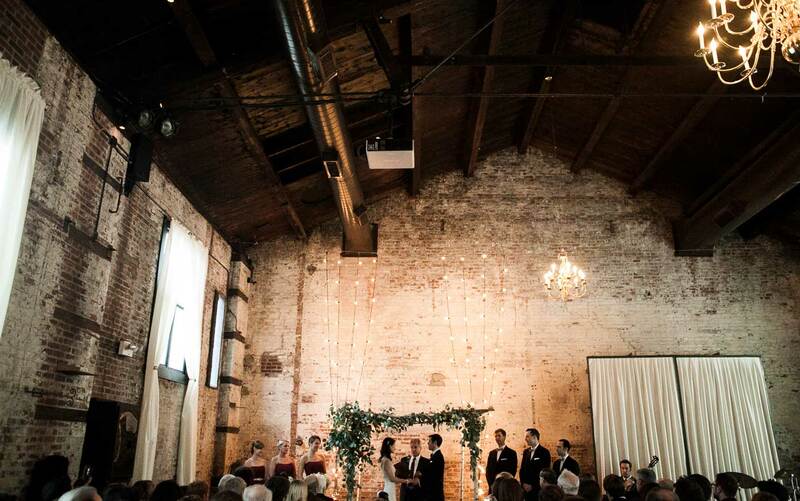 Renovations highlight the building's industrial past; the venue's original exposed brick walls, natural light, and open-beamed ceiling make a unique setting for your event in Brooklyn, New York.